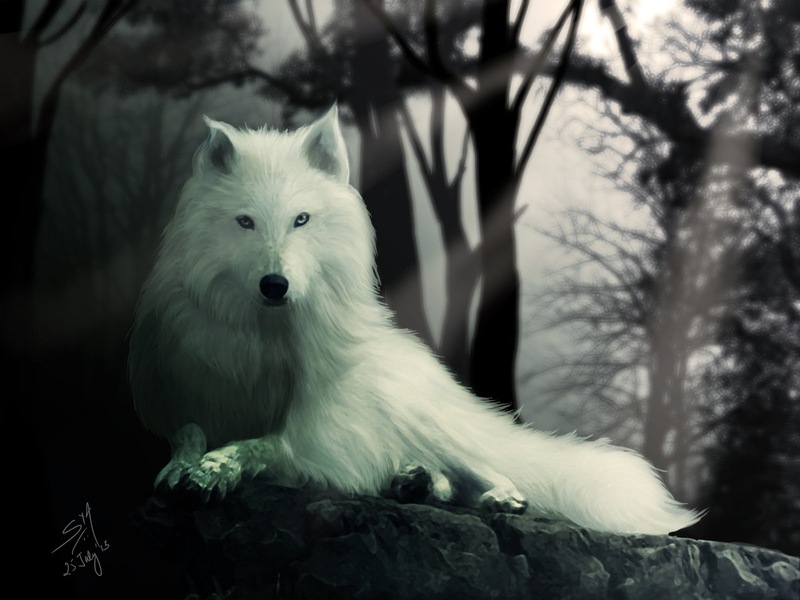 Ghost from ASOIAF – Flawed, Cracked… But Rare! 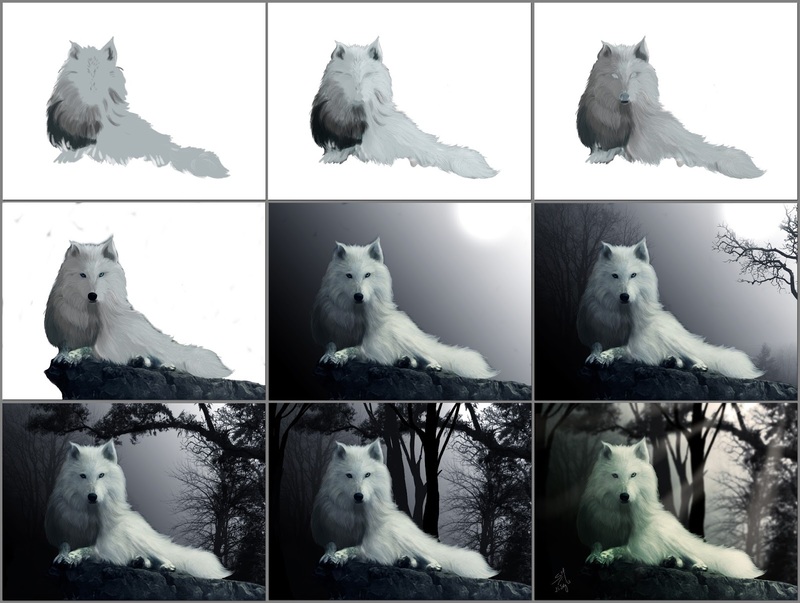 From the series A Song Of Ice And Fire… the white direwolf, Ghost who belongs to Jon Snow. Painted with the Wacom Intuos5 in Photoshop CS6 on my desktop.